Ncube also ordered that companies selling goods in US dollars must also pay taxes in the same currency. Zimnat says this may boost forex earnings. Zimnat however cautions that 2019 will see a slowdown in the economy, as Ncube’s austerity measures bite. With consumers having less money to spend to buy goods, businesses will also suffer. 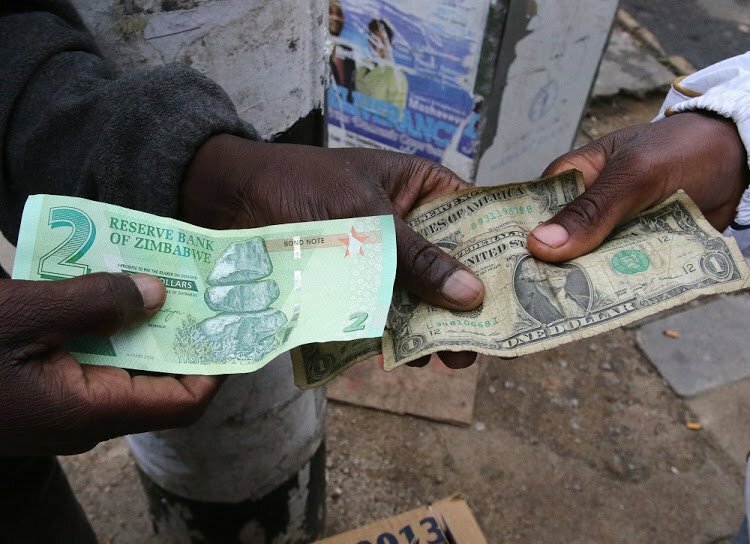 Ncube has refused to free up the exchange rate, preferring instead to go after the budget deficit, which he sees as the key cause of the currency crisis. He has curbed the issuance of Treasury Bills – the primary source of government’s local debt – and limited use of the central bank overdraft. However, he has been criticised for not going far enough in cutting rampant government spending. If Ncube’s reforms are implemented fully, Zimnat expects economic stability by the end of 2019. However, the risk of “political pushback” from politicians and the public remains high. “We strongly believe that controlling the money supply growth and mopping up the excess RTGS liquidity, is critical for the stabilisation of the currency markets, inflation and the overall economy. The deregulation of the foreign currency market must continue, as this will strengthen the country’s exporter base, increase US dollar liquidity within the banking/private sector and stabilise prices,” the Zimnat report says.